NEW! PREORDER! Available end of the week of April 15, 2019. Order now and save. Priced now at 10% off the retail price of $26.95. 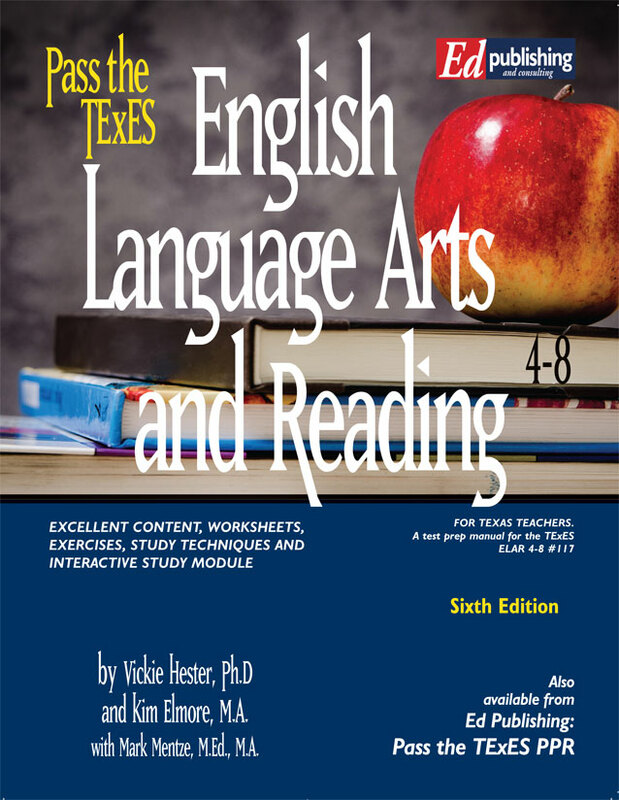 Pass the TExES English Language and Reading 7-12 EBOOK for test #118, 1st Edition, is a downloadable, printable ebook in PDF format and is viewable on most any portable device. It downloads to your computer right after purchase! Downloading and using our ebooks: 1. Purchase now on any device. Portable devices don't download zipped files so if you are on one, at the end of your purchase, simply email us at edpublishing@passthetexes.com and request either a) a Dropbox download link to unzipped files if you plan to download directly to your portable device, or b) an emailed link to the zipped files to download to a desktop computer later. 2. Download or unzip your files and start studying first with our ebook...directions on p. 10-11. 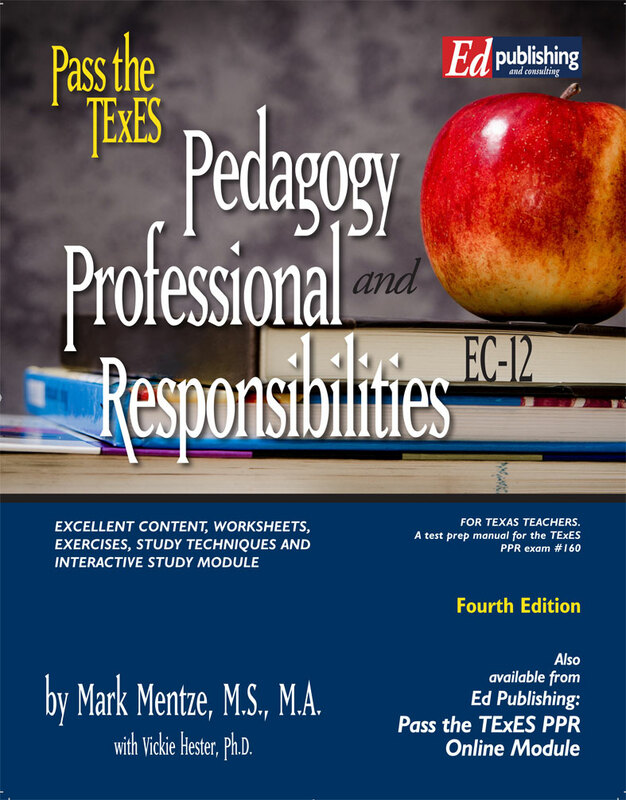 (NOTE: This ebook is for individual teachers and cannot be ordered by institutions except through the new Institution Ebook Download Program.) 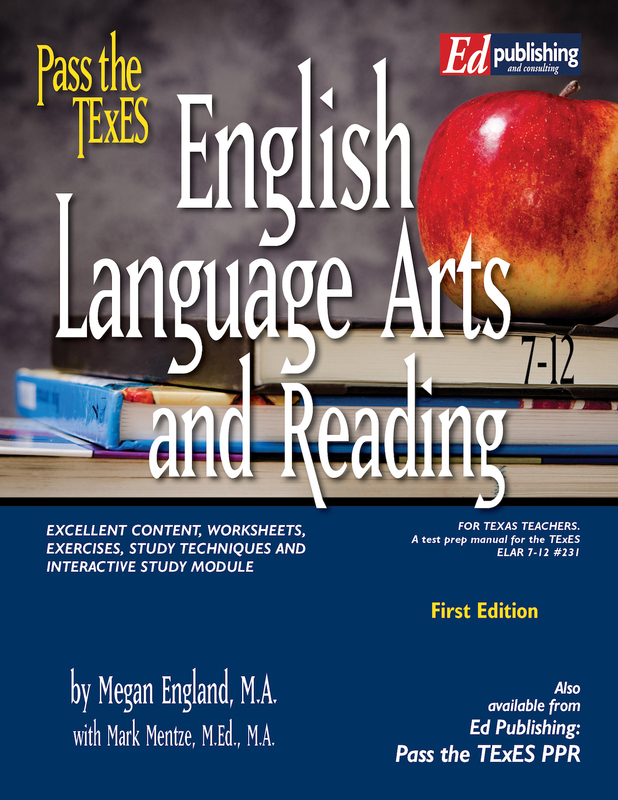 It features excellent content for each Competency chapter, exercises, worksheets, a study plan, and unique test preparation strategies in the style of all of the Pass the TExES books. 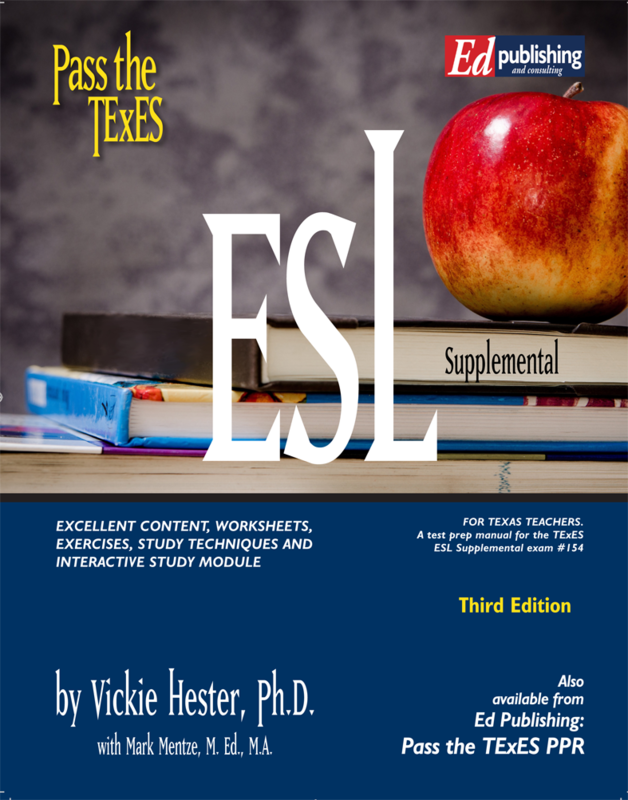 The ebook download also includes an interactive PowerPoint® study module, the official state manual, and is 145 pages in length.